There have been a lot of issues with regard to bounced cheques in the world even in the United Arab Emirates. 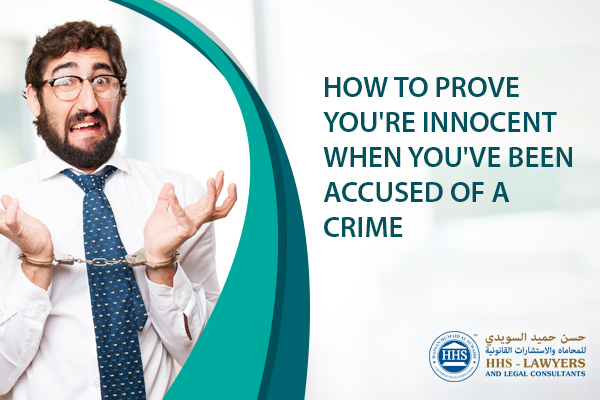 Because of the stress in dealing with the legal matters, criminal lawyers in Dubai are available to reached by the people who are victims of bounced cheques or who have inadvertently issued the cheque. In simple terms, a cheque is a piece of paper that shows the issuer and beneficiary’s name, the date, sign, and with a specific amount of how much should be deducted from the issuer’s account for the beneficiary. The beneficiary will then have to encash it from a bank. Because a cheque is a document that orders a bank to provide the certain amount of money, the receiver is therefore guaranteed that the figure written on it will be received in full. When encashed, the beneficiary will indeed receive the exact amount of money that is written on the cheque. Cheques are instruments that are used to pay people without having to bring large bills with you. This is believed to have come from promissory notes, which is also a way of payment. What is a Bounced Cheque? Bounced cheques happen when the issuer releases a cheque with the amount that is larger than what is in his account. When this certain cheque is deposited by the beneficiary into his bank and sent to the issuer’s bank for encashment, the bank will dishonor the cheque because of the lack of funds. This means that the cheque has bounced. There are different repercussions in different countries. But passing bounced cheques is illegal. It is a serious offense that should not be taken lightly by people. It is always a good thing to be informed with any legal matters that can directly affect you. This is why businesses are seeking legal consultancy for financial crime to ensure that their business is free from any legal offenses and such. However, bounced cheques are sometimes written by people because they are unaware that they have insufficient funds in the bank. 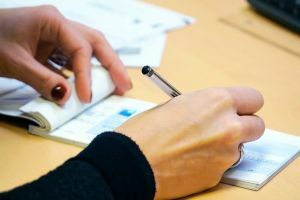 Unexpected late arrival of salary or an automatic payment deduction can be some of the reasons why your balance didn’t reach the required amount written on the issued cheque. Banks will also not consider cheques that have signatures that do not match the sample signatures of the issuer’s in their possession. Banks do not allow alterations on cheques even when you have sign it to prove that it is made by yourself. A sample of a post-dated cheque is a cheque that is made on the 5th of February 2018 with the date 14th of February 2018 written on. If it’s presented to the bank for encashment before the 14th of February 2018, it will be considered as a post-dated cheque and will not be honored by any bank. Using the above-mentioned sample, if the cheque with the date 14th of February on it is presented to a bank after three months, it is considered as a stale cheque and will be dishonored by any bank. It is possible that the issuer has asked his bank to not release any payment for the cheques that have been issued. With this, the bank will not honour any cheque issued. The beneficiary of the cheque can file a formal complaint to the police with regard to the bounced cheque. Even if this is so, the police will still grant the issuer a chance to pay the debt before they go forward with legal action. If the two parties have an agreement, then the complaint will be closed. However, if there is no settlement that happened between the two parties, then the police would have to file a formal case and transfer it to the Public Prosecution. The issuer can face a jail term of between three months and a year. The fines will be between AED 1,000 and AED 10,000. 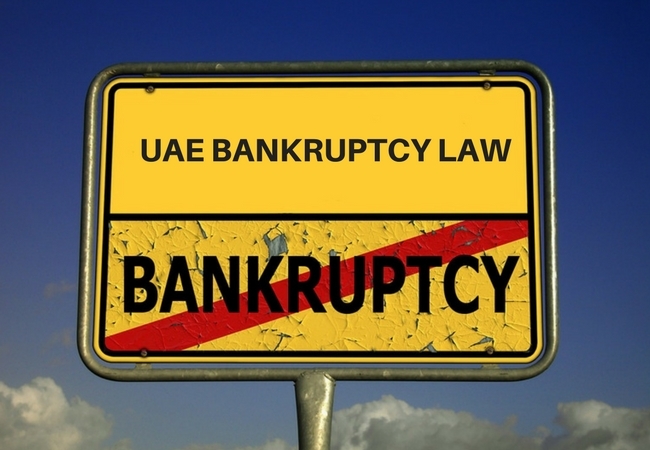 There was an insolvency law that is only applicable for commercial firms, individual traders, and government-owned organizations that helps them to deal with their debts. Now, with the new criminal order issued by General Essam Al Humaidan, a Dubai attorney, the offence of bounced cheque will not go through the Dubai courts anymore. It will only be considered as a misdemeanour. This means that the offender will only face fines. The fines are as follows: AED 2,000 for bounced cheques with the amount of up to AED 50,000; those with the amount of between AED 50,000 and AED 100,000, the fine will be AED 5,000; and for bounced cheques with an amount of between AED 100,000 and AED 200,000, the needed payment as fine is AED 10,000. Article 643 of the Commercial Transactions Law in the UAE states that this can happen to the issuer of the bounced cheque. The court is allowed to not only cancel the existing cheque book of the issuer but also ban him from getting a new one in the future. HHS Lawyers and Legal Consultants is one of the leading firms that offer legal consultancy for financial crime. We have helped a lot of businessmen, couples, individuals, and the likes with their legal affairs. With a number of lawyers that we hold in our team, we can provide the guidance that you need. To know more about bounced cheques, you can contact us or one of our criminal lawyers in Dubai.